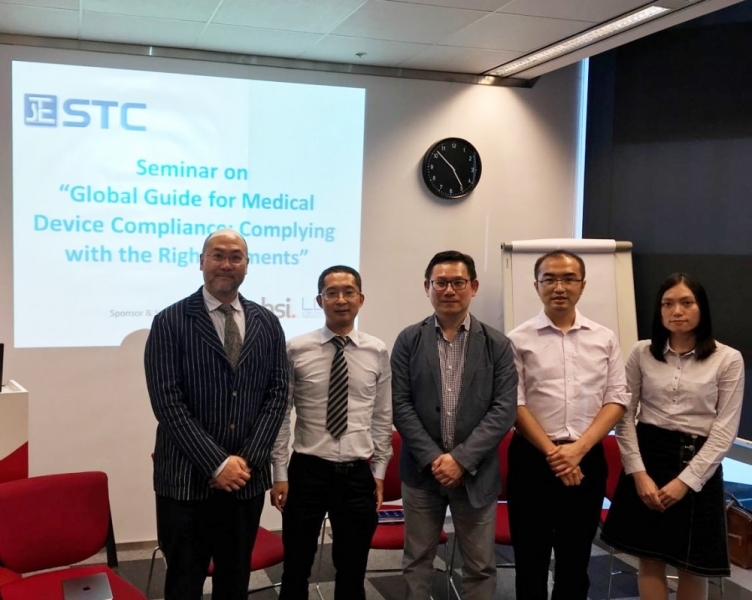 To cope with the rapid growth of the global medical device market, today STC hosted a seminar on “Global Guide for Medical Device Compliance: Complying with the right elements” in Hong Kong. 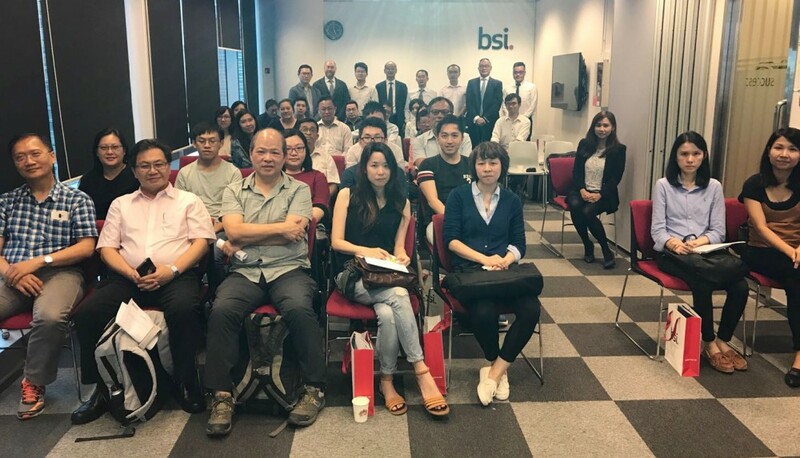 The seminar was supported by BSI Hong Kong and LC&P and offered a variety of sessions covering the latest regulations, quality assurance, testing standards and certification requirements of the medical device industry. 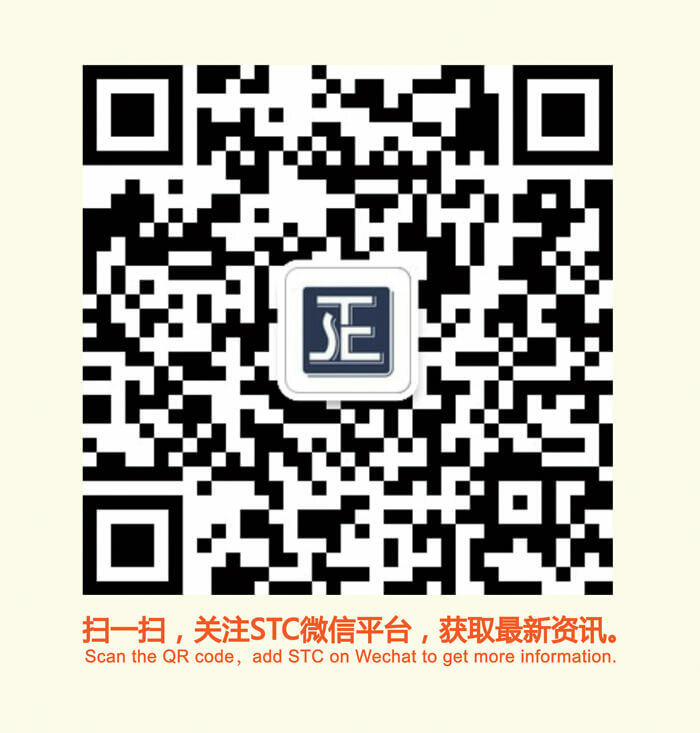 “STC is committed to delivering world class medical device testing service. I am delighted to have this opportunity to share our expertise in the medical device industry. 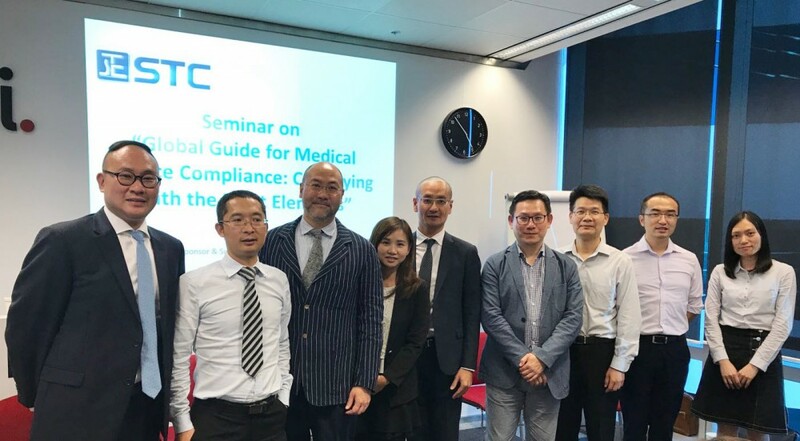 Going forward, in response to the growing market demands, STC will continue to expand our scope of service, supporting our customers and maintaining our leading position in the industry,” said Dr. Franki Lee, STC’s Director of Corporate Sales and Business Development.